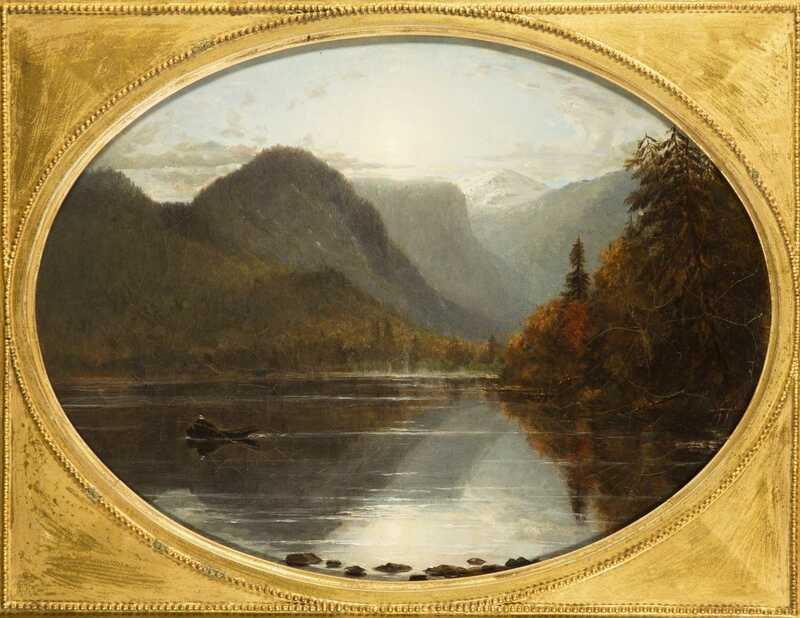 Winckworth Allen Gay, Mass. 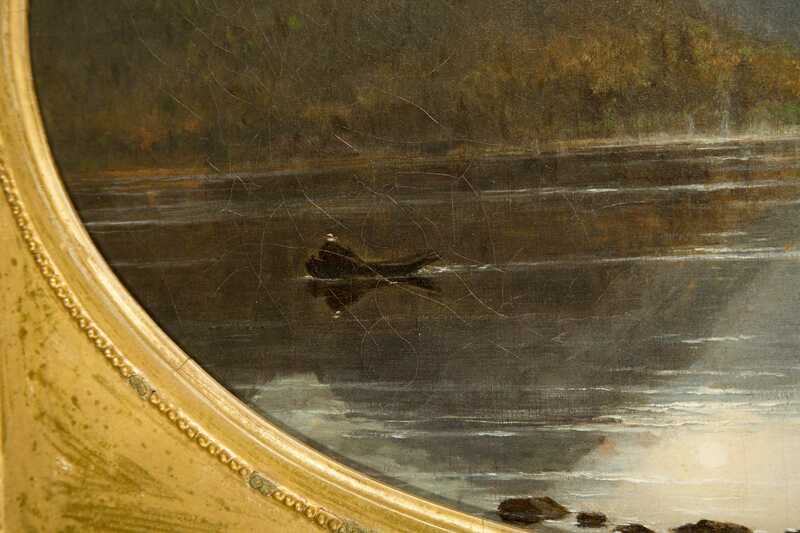 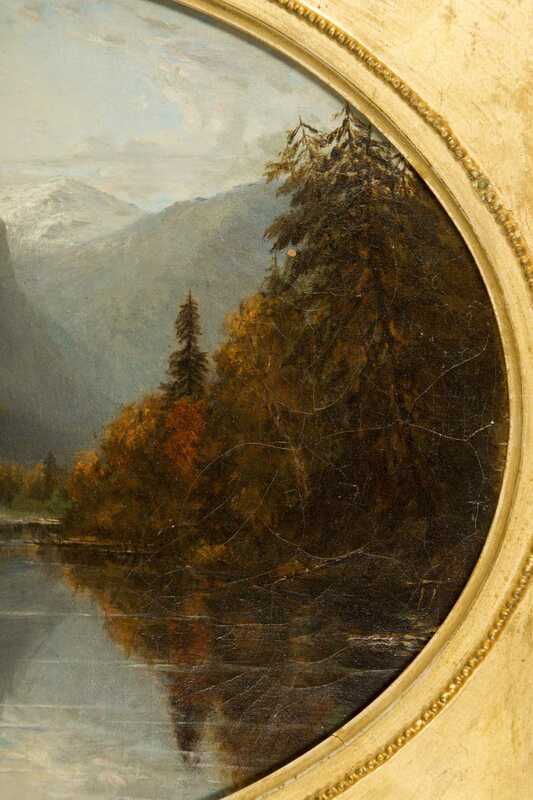 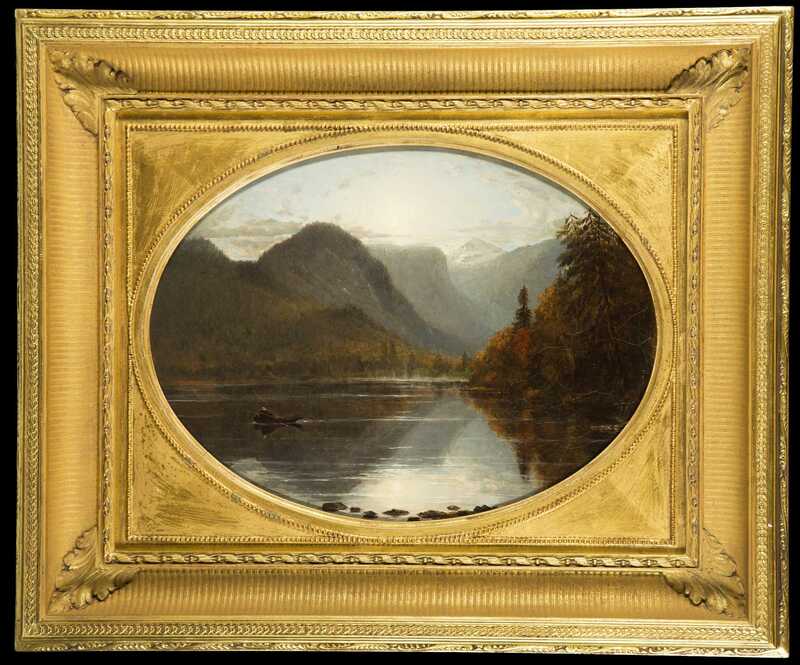 (1821-1910) Oil on canvas painting of "Echo Lake" white mountains, done in the oval, signed lower right "W.A. 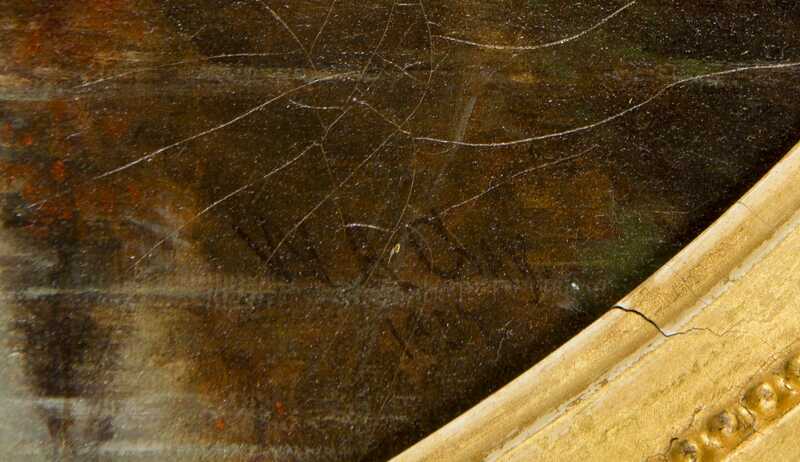 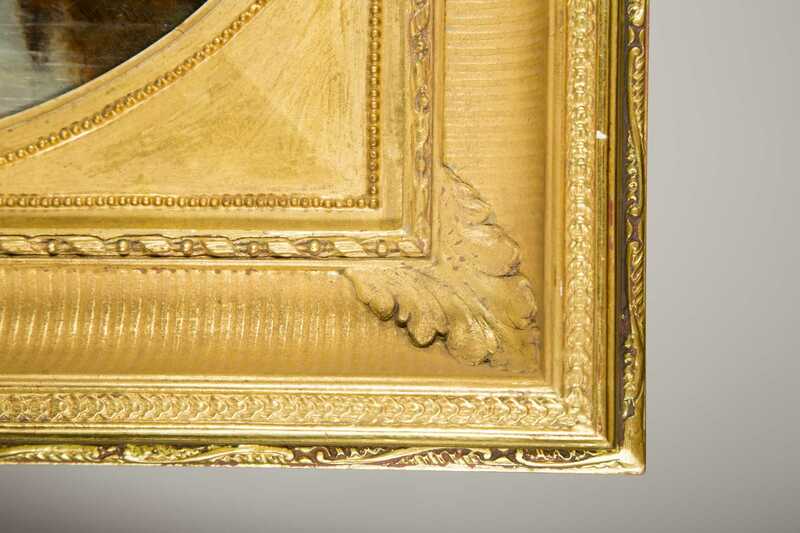 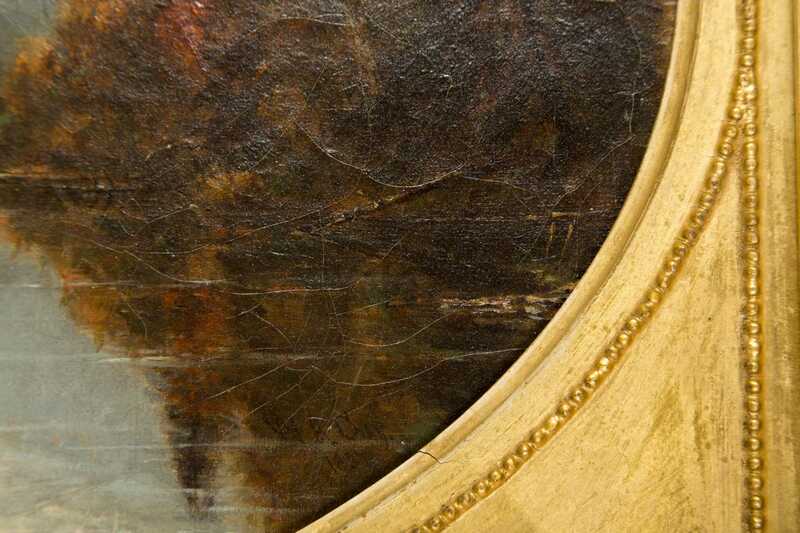 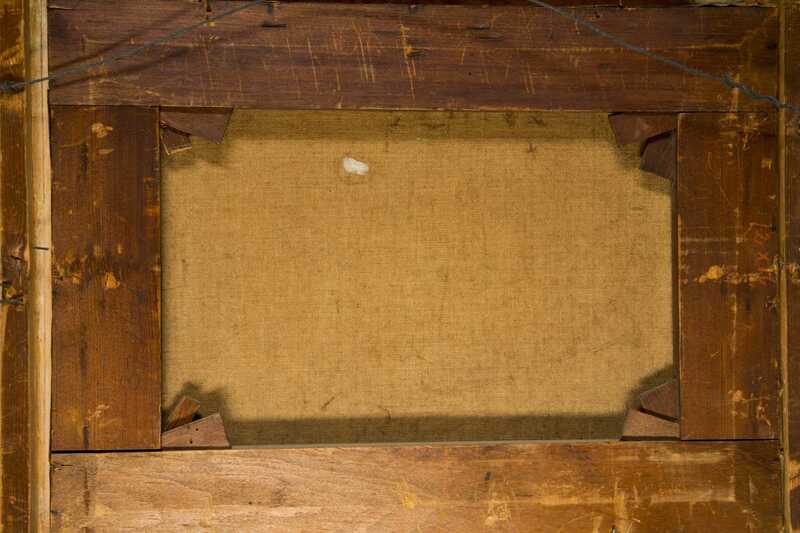 Gay, 1857", 12" x 16", old oval inner frame with a new molded gold frame surrounding it.